Bohol is located in the heart of Central Visayas with a narrow strait that separates it to the equally famous city of Cebu. 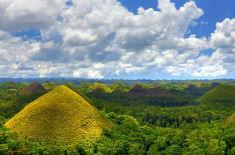 Bohol is famous for its Chocolate Hills(a group of unusually shaped of hills covered with grass that turns brown like chocolate), Philippine tarsier(one of the smallest primates and indigenous in the island) and white sand beaches (in Anda and Panglao Area). Also for the adventurous at heart, you could avail their other activities like ziplining, caving, kayaking and etc. 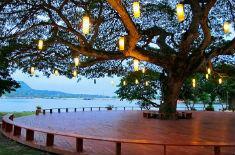 Join compulsory Half-day Panglao Tour. Tour highlight includes Hinagdanan Cave, Bohol Bee Farm, Dauis Church, Panglao Watch Tower, Cafe Lawis, Alona Beach and Shell Museum. Note:Half-day Panglao Tour is possible to move on 2nd Day provided it was advice to us 2 days prior the travel date. 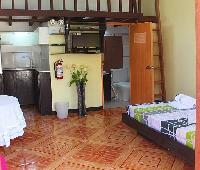 If what youre looking for is a conveniently located hotel in Bohol, look no further than Coco Mangos Place. 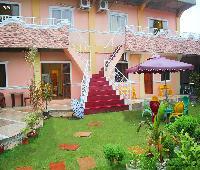 Situated only 5.0 Km from the city center, guests are well located to enjoy the towns attractions and activities. With the citys main attractions such as Alona Beach, The Philippine Tarsier Foundation, Panglao Church within close reach, visitors to the hotel will just love its location. 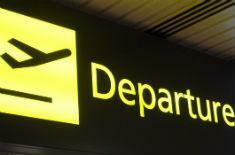 Coco Mangos Place offers impeccable service and all the essential amenities to invigorate travelers. Top features of the hotel include family room, smoking area, shuttle service, laundry service/dry cleaning, bicycle rental. Experience high quality room facilities, including fan, seating area, air conditioning, microwave, separate dining area, to help you recharge after a long day. The hotels outdoor pool, garden are ideal places to relax and unwind after a busy day. Discover an engaging blend of professional service and a wide array of features at Coco Mangos Place.